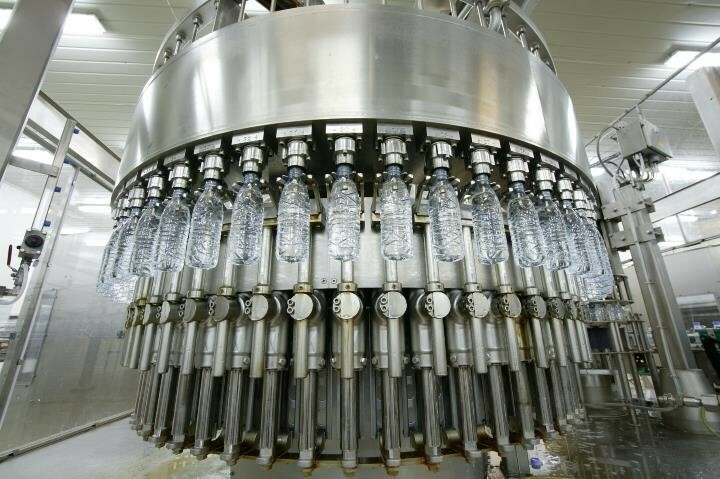 Health Water Bottling Company (HWB) has established itself as a true leader in the bottled water industry by pioneering in its source of water, plant, and nation-wide distribution. The company was founded in 1973 and it maintained its quest to always be innovative within the bottled water market to distinguish itself from competitors. Capitalizing upon over 40 years of experience, HWB has become renowned as being the premier provider of bottled water in the Kingdom of Saudi Arabia. 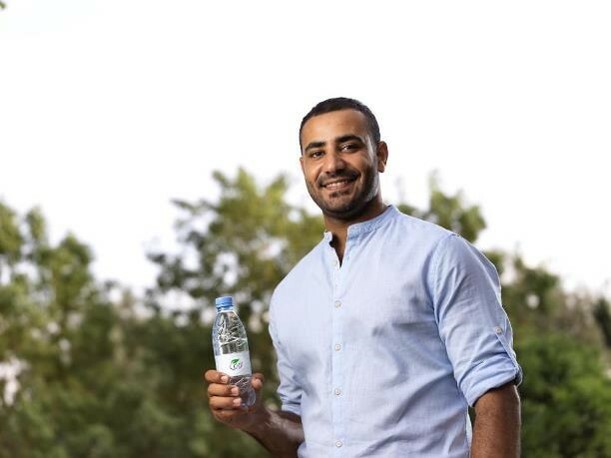 To provide consumers with the best quality water, HWB strived to keep its commitment by establishing its bottling plant in (Se’ed), a protectorate area that is free of pollution, away from urban structures, and contains one of the cleanest sources of water in the kingdom. The plant has its own source of water ensuring purity and high quality. 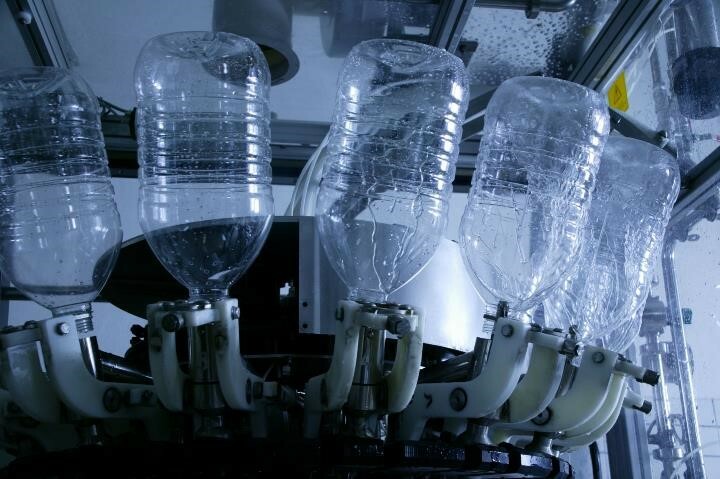 It is equipped with a State-of-the-Art facility for extracting and bottling the water, using the most advanced automated filling equipment. Strict measures of quality control apply at all stages of production to protect and guarantee quality, which in turn adheres to local and international standards. In line with its reputation of exceeding customer expectations, HWB is constantly on the lookout for providing its clients with the highest caliber of services. This is clearly reflected in HWB’s efforts to streamline the sales and distribution fleet to cover every corner of the Kingdom. In addition, it has huge warehouses in main cities like Riyadh, Jeddah, and Dammam to ensure continuous and constant supply of pure drinking water to be consumed all over the Kingdom. 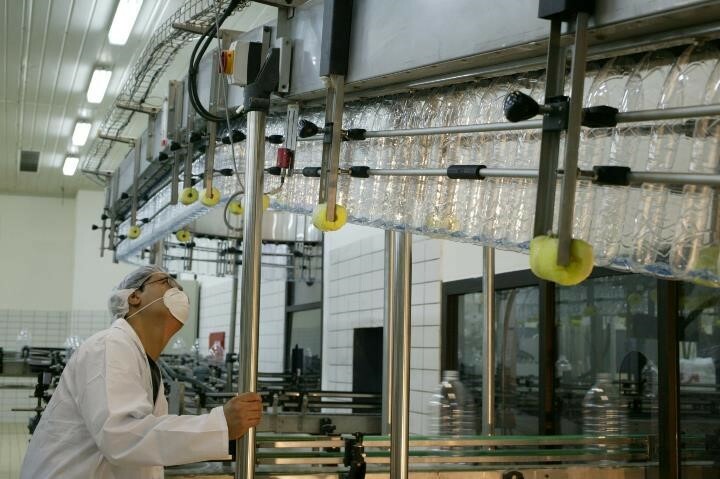 HWB has been the first company to be awarded the prestigious “Quality Mark” by the Saudi Arabian Standards Organization shortly after its launch of the bottled water brand (Nova) in 2001. Water is the most important natural resource on earth, and the most vital one for all forms of life, especially our own. We recognize the essential role of healthy water as the key to human growth and vitality. We are therefore keen on playing a major role in the water industry, by pioneering the bottling of pure water right from the source. As such, it is our goal to provide our customers with pure drinking water, following the highest standards of quality. 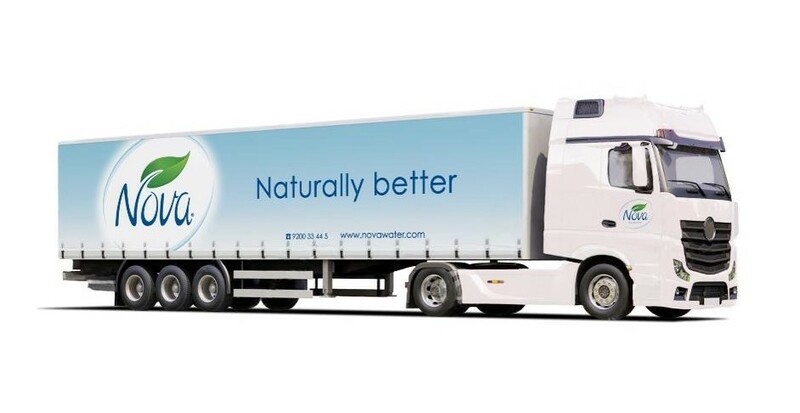 Nova Water (one of the leading brands of bottled water in the Kingdom) is the sole and primary product of HWB with a wide variety of sizes ranging from 0.33 Liters to 12 Liters. Its product line portfolio is characterized into 3 different categories; Handy sizes, Family Sizes, and Glass. Nova always pursues innovation and takes pride in being the first to cater to the consumers’ needs and preferences. 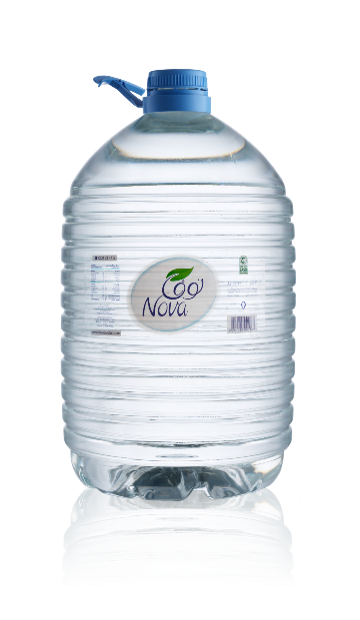 Handy sizes (0.33 Liters, 0.55 Liters and 1.5 Liters) promote the idea of easy to carry and is convenient to the consumers because it is available in handy packs. The variety in handy sizes accommodate for multiple purposes from quenching your thirst to getting adequate daily water intake. Family sizes (5 Liters and 12 Liters) are suitable for home usage and are more economic for households. 12 Liters bottles can be used on cooler dispensers that are provided by the company to the consumers at their convenience with a warranty. 5 Liters can be used for outdoors and family trips. Glass (0.25 Liters and 0.75 Liters) carries the elegant side of Nova water. Celebrations, events, and important meetings can coincide in parallel with Nova Glass to share these moments and add a touch of class to the occasion. Nova water is fresh and pure because it is extracted from one of the best natural and pure sources in the Kingdom of Saudi Arabia. It is also healthy and natural because it contains natural salts and minerals that are necessary for the human body and is committed to local and international standards.